183. Longenbach, James. 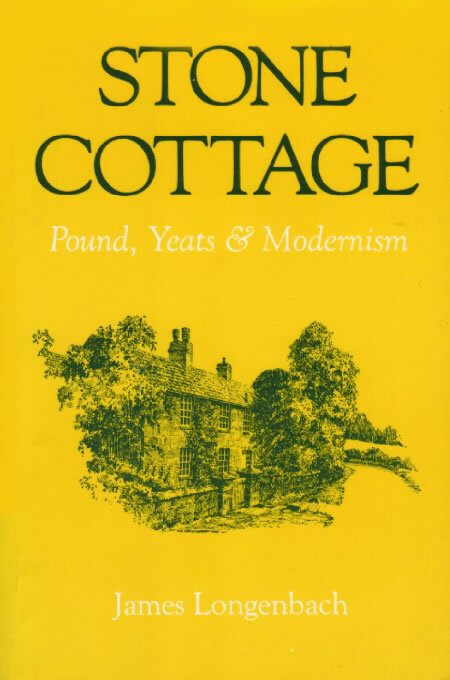 Stone Cottage: Pound, Yeats, and Modernism. Oxford: Oxford UP, 1988. Indispensable for understanding the literary relation between Pound and Yeats, including their interests in the nô, and how these fit into a remarkable complex of other influences in the crucial years 1914-16. Chapters 8, ‘Theatre Business’, and 9, ‘Ghosts Patched with Histories’, are particularly important here. The former develops the proposition that Pound and Yeats ‘knew so little about the Japanese traditions that they were able to incorporate the Noh into existing traditions of Western drama’, and the latter contextualises the results of this incorporation in a brilliant demonstration that Yeats’s middle-period essays, particularly Per Amica Silentia Lunae (BL13), and Pound’s early Cantos, particularly the 1917 ‘Three Cantos’ (27), are ‘meditations on the artist’s relationship to the spirits of his ancestors’. The two chapters taken together demonstrate more clearly than any other work how understanding of the nô complemented the historical vision of both poets, and in so doing informed and complemented their mature writing. Includes discussion of both writers’ relation with Itô (Ap), and passing references throughout to other material pertinent to this study (see index).